How is a patient placed on ECMO? Cannulas, which look like very large IVs, are placed in the patient’s neck and/or groin vessels. In some cases, they are placed directly into the patient’s heart. The exact placement depends on the diagnosis, patient age, body type and surgeon’s recommendation. Pain medication and other sedatives are given during the procedure. Does ECMO cure lung and heart disease? The patient who needs ECMO is very ill. ECMO does not cure disease, but this therapy is considered lifesaving. ECMO therapy rests the heart and lungs so they can begin to heal and become stronger. What is happening while on ECMO? There are a lot of tubes coming and going from the patient. This can be overwhelming at first. During the first few days the patient can become very swollen (edema) especially in the head and face. This is primarily a physiologic reaction to being on the ECMO circuit. It is usually harmless and disappears within a few days of being removed from ECMO. During ECMO, blood is drained from the body into the ECMO circuit where oxygen is added and carbon dioxide is removed. The blood is warmed and then returned to the patient. Everyday a chest x-ray is taken and infants have will have a daily head ultrasound to monitor for bleeding. Blood samples are sent to the lab to evaluate clotting and a patient may receive several blood transfusions while on ECMO. Other tubes and devices may include: Breathing (endotracheal) tube; IV lines to administer medications; blood pressure monitor; chest tubes to remove any air or blood collecting in the chest; catheter to collect urine; a tube in the mouth to remove excess fluids from the stomach; and EKG pads to monitor heart rhythm. While on ECMO, how is my child getting fed? The nutrition will be provided by IV therapy or tube feedings depending on the age and condition of the patient. Are there complications from ECMO? Associated risks include: Bleeding; altered blood flow to the brain; infection; and air or blood clot. Because ECMO is a machine, there are many safety measures in place should the ECMO circuit malfunction. The ECMO Team is the first responder and regularly trains and practices for all emergencies. Follow-up home care after being in the PICU? As your child progresses, the doctors and nurses are already working on a follow-up care. Always see your pediatrician for well-child visits and check-ups. If a child has had ECMO therapy, and is an infant, a follow-up appointment will also be made with the Pediatric Developmental Clinic. 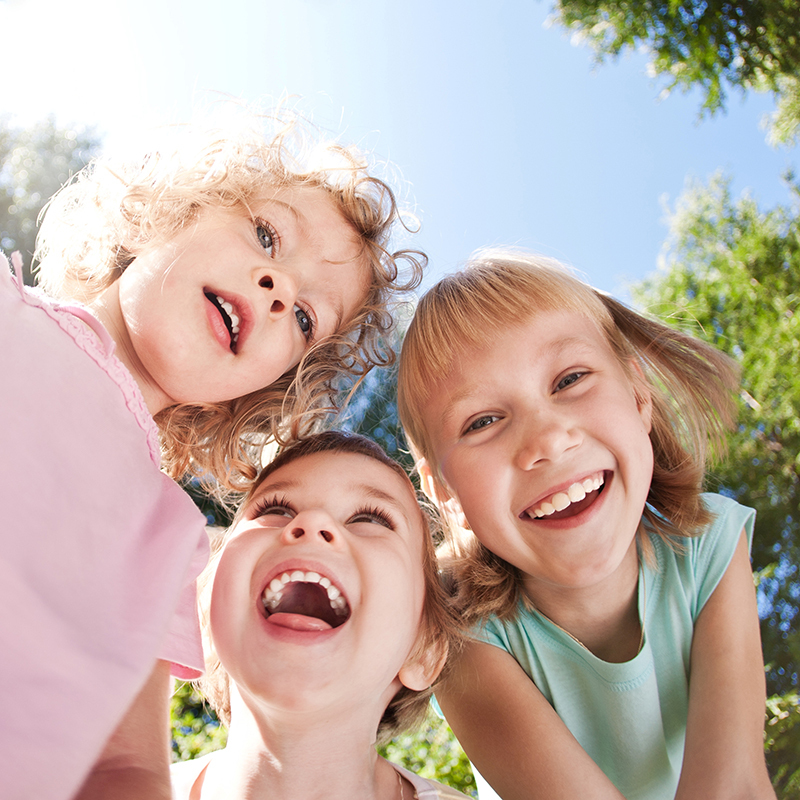 For an older child, the PMCH neurologists will provide follow-up consult. After ECMO and once home, your baby may be less active at first, slow to eat, and not be able to hold up their head well. This condition is often described as “floppy”, but is usually only temporary and improves after a few weeks. At home, if there are breathing or feeding problems communicate with your primary care provider immediately. PMCH also has more than 40 different pediatric sub-specialists, including experts in lung function, feeding and swallowing issues and gastrointestinal concerns. Keeping a journal or record of these concerns is helpful to share with your physician and care team.